If you have read this blog for some time, you will know that my adventure in urban rooftop agriculture is just one manifestation of a broader interest in environmental issues. Having spent more than two decades working for various Green causes, I am frustrated by our lack of progress. 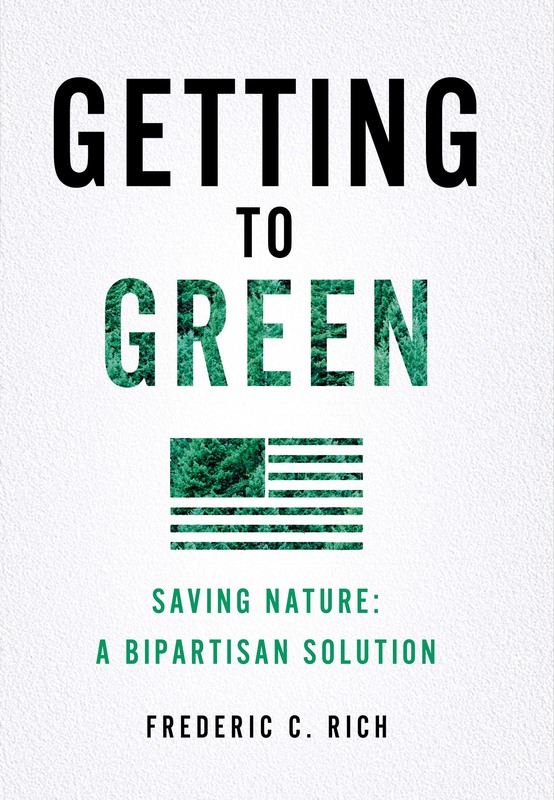 My diagnosis of the problem, and practical suggestions for how to move forward, are the subjects of my new book, Getting to Green, Saving Nature: A Bipartisan Solution (to be released by W.W. Norton on April 18). If you are in or near New York, I will be speaking at the Upper West Side Barnes & Noble on April 18. The details are here. The book tour is taking me to San Francisco, Denver, Austin, Boston, and Washington, so if you are near any of those places, please come. I love to meet fellow rooftop farmers and urban agriculture enthusiasts. You can find details of all tour events on the book’s website or Facebook page. Please also check out my Twitter feed. When I come home, I hope to enjoy the first rooftop strawberries of the season. 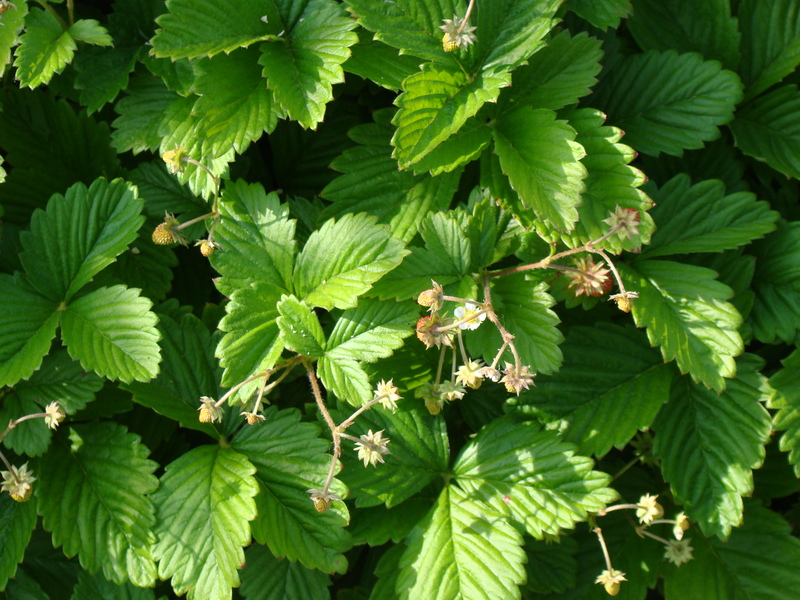 This entry was posted in Strawberries, Urban Agriculture and Food Policy. Bookmark the permalink.